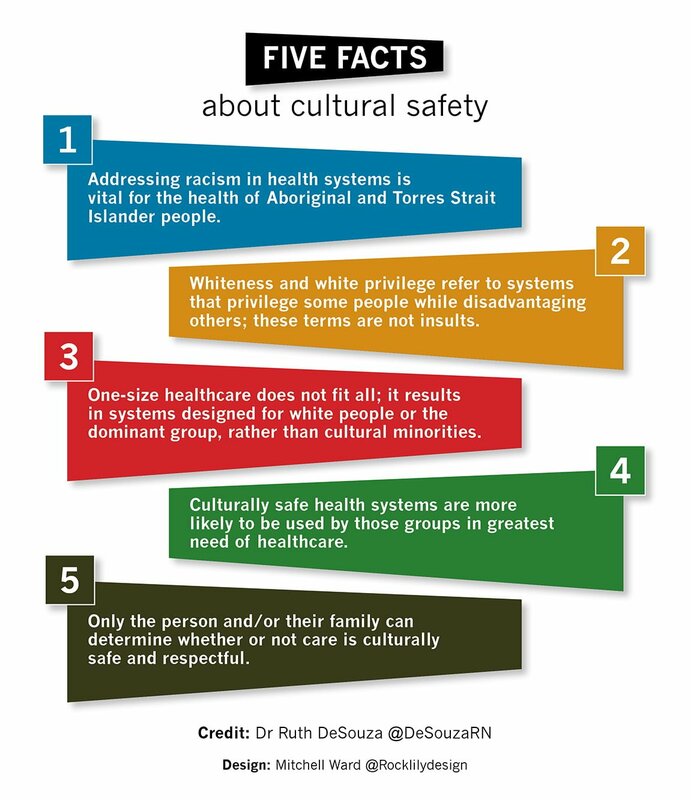 Meanwhile, Dr Ruth DeSouza, a scholar of cultural safety in nursing, has provided a handy guide below, busting some myths about cultural safety. 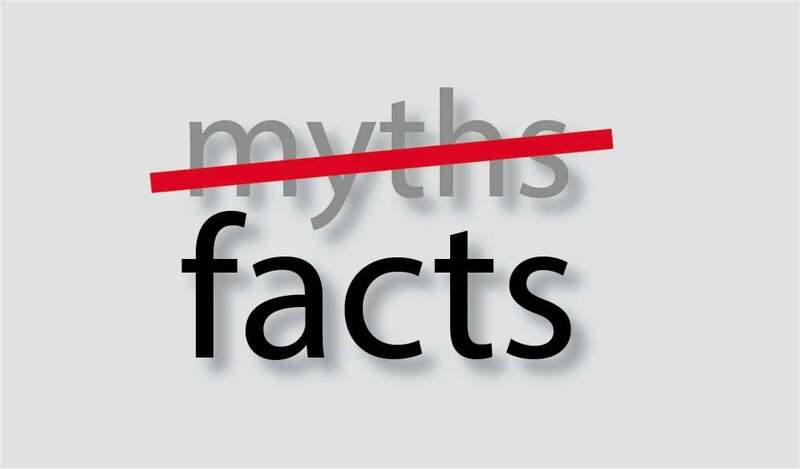 Please feel free to share this infographic summarising her article (also reproduced below). 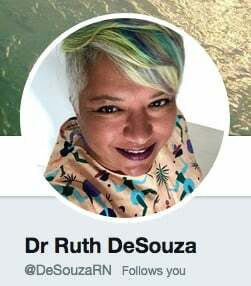 Note: As declared here, Melissa Sweet undertakes occasional writing and consultancy work for the Congress of Aboriginal and Torres Strait Islander Nurses and Midwives (CATSINaM).